Aringel Sit Safe Spray is used on toilet seats to sanitise them and make them completely safe to use. Sit Safe kills 99.99 percent of the germs within seconds and makes the toilet seats clean, odour-free and safe for use. It also protects you from toilet-borne diseases such as urinary tract infections. It is especially useful while travelling. Formulated with herbal ingredients, it is extremely safe to use. About the Brand: Aringel is part of 'Sway Herbal Healthcare' founded in 2014 to manufacture and distribute a wide range of ayurvedic and herbal everyday products which are free of harmful chemicals. These products, including mosquito repellents and cleaning agents, have the approval from the Department of Ayush, Haryana and have an ISO 9001:2008 certification. They all maintain a consistent quality standard and are regularly reviewed by reputed blog sites. 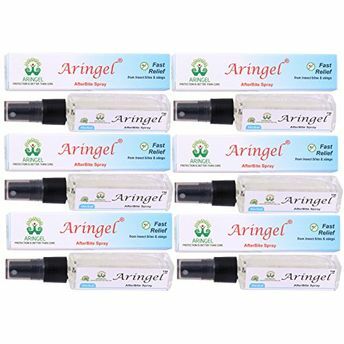 Aringel products are chemical and DEET-free which make them safe to use with no side effects. Explore the entire range of Insect Repellents available on Nykaa. 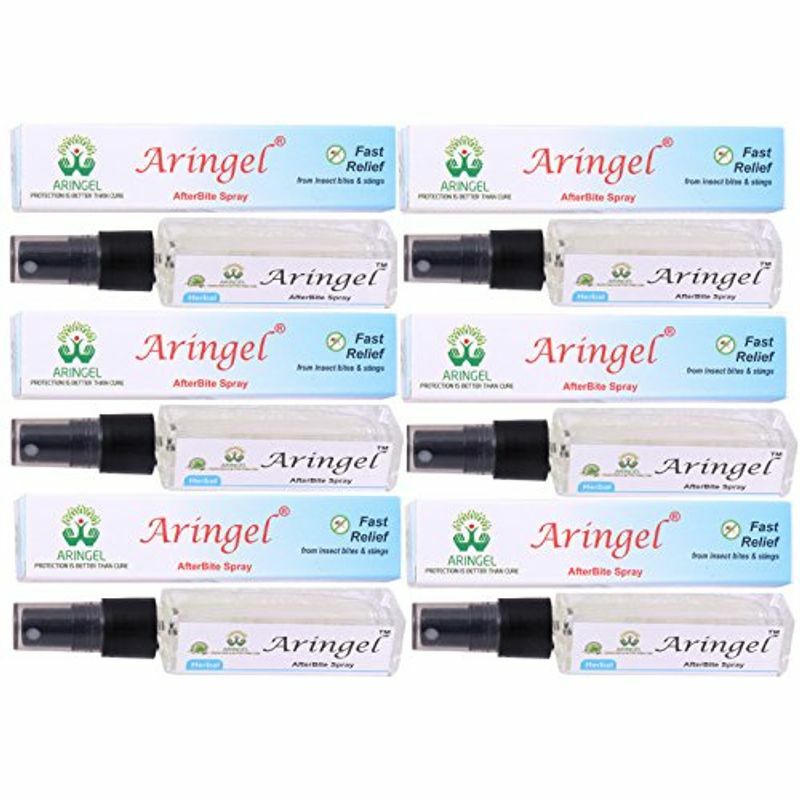 Shop more Aringel products here.You can browse through the complete world of Aringel Insect Repellents .